compassion | Mzsunflower's Say What? When Isaac Theil let a sleepy stranger take a little catnap on his shoulder, it was because “I simply remembered the times my own head would bop on someone’s shoulder because I was so tired after a long day,” he recounted to Tova Ross of Tablet Magazine. 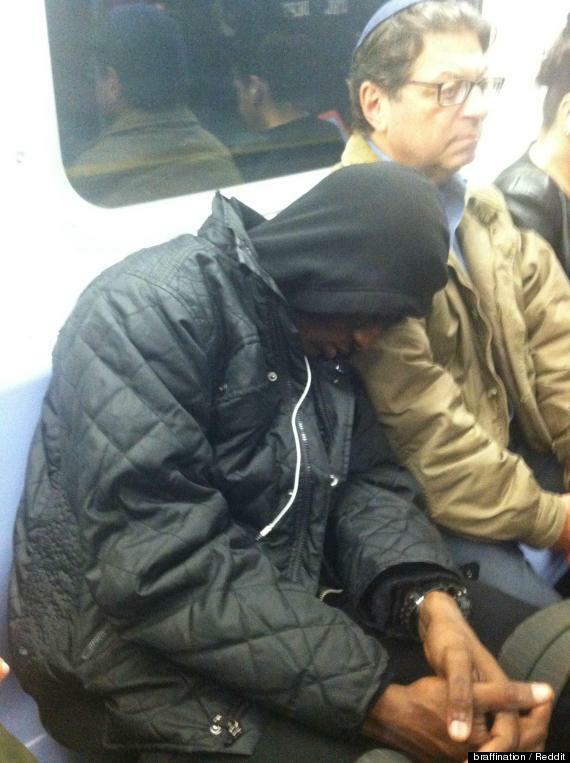 Another subway rider was so struck by Theil’s nonchalant empathy that he snapped a picture and put it on Reddit, from which it was then posted to Facebook by Charidy. Theil himself has been completely surprised at the attention he’s received for his small act of kindness, as the photo has been shared over 20,000 times on Facebook. “I would love for people to use this as a lesson to just be good to each other,” Theil said toTablet. WOW! A profound look at life, in 4 minutes. You have to watch this — and share it. We literally welled up with tears — very rarely does that happen. The camera wanders and shows the inner lives of people around us as they do their daily tasks. Most of it is set in a hospital, where there is so much worry, sadness, some joy, bad news, good news, no news, anxiety, fear — as in real life, but perhaps magnified. We’ve all BEEN there – all experienced at least one – or more! – of what these people are experiencing. Hence, the tears! It’s so TRUE. This short video is at once quiet, profound, powerful, true, simple — and so supremely human. It was produced by the Cleveland Clinic, as an example of their regard for empathy. It’s a profound reminder: we ALL have our story. Others have theirs. We NEVER know. And to treat others with the benefit of the doubt, with courtesy, with compassion, with respect.